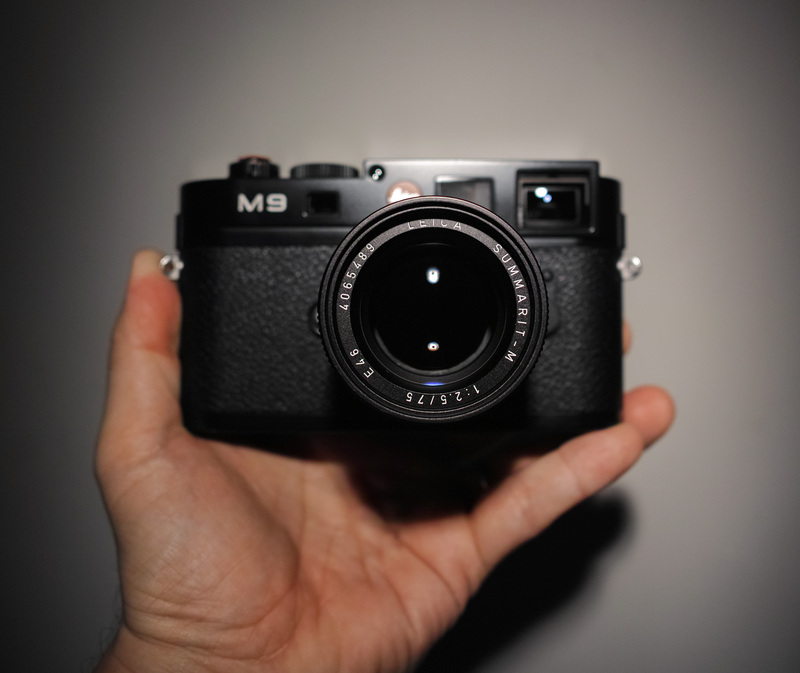 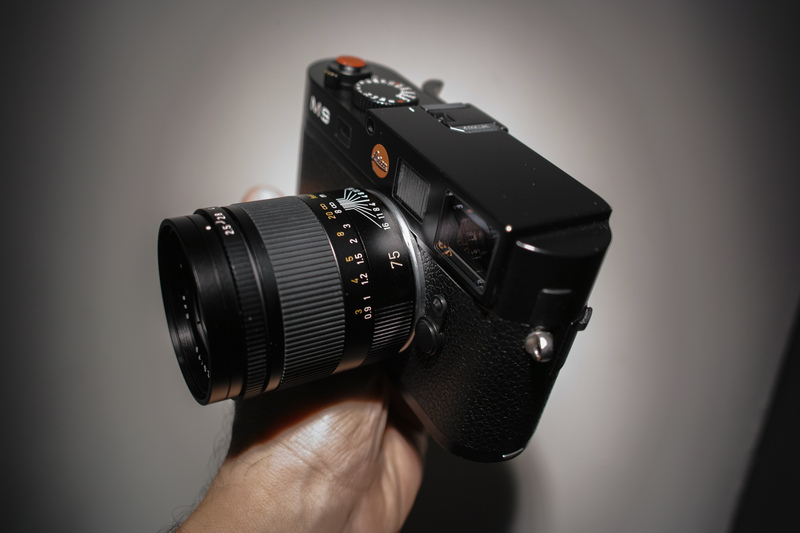 It occurred to me last night that I wrote about this great little lens, but failed to included any photos of it mounted to the M9. 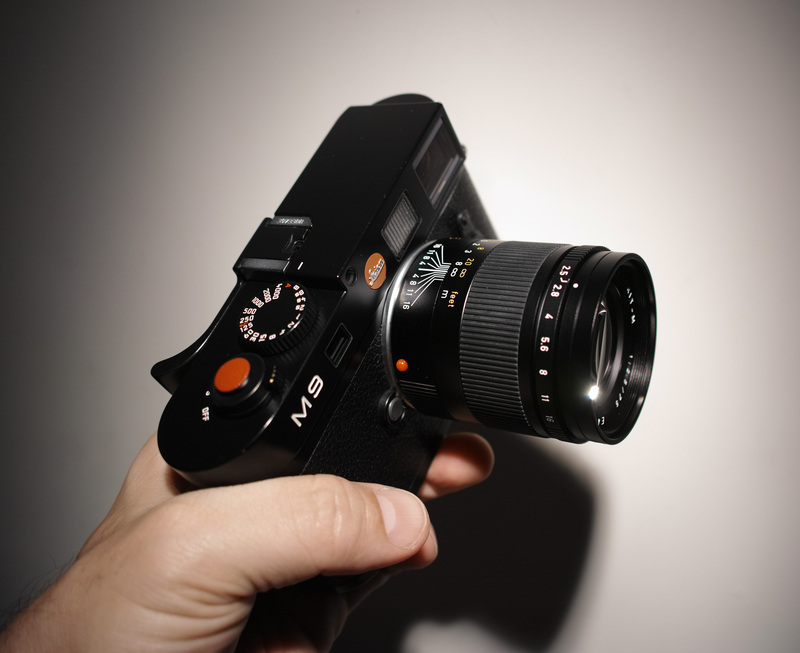 Here you go, a series of photos that will give you some idea of the size of this compact 75mm lens. 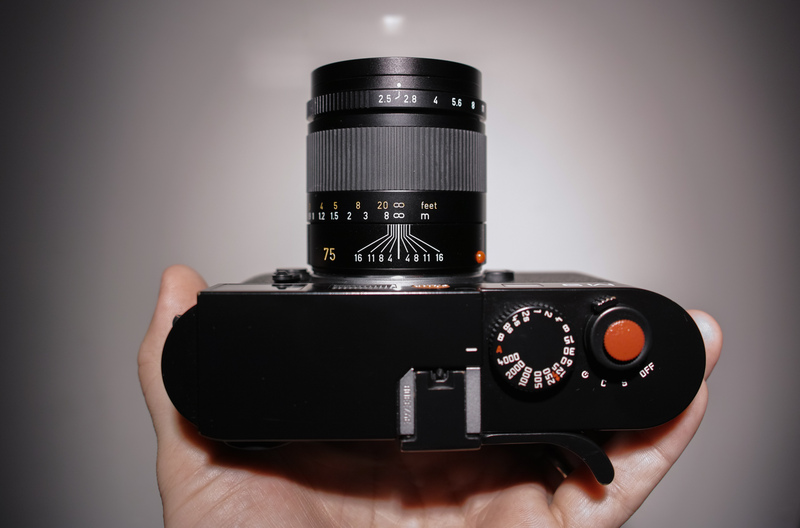 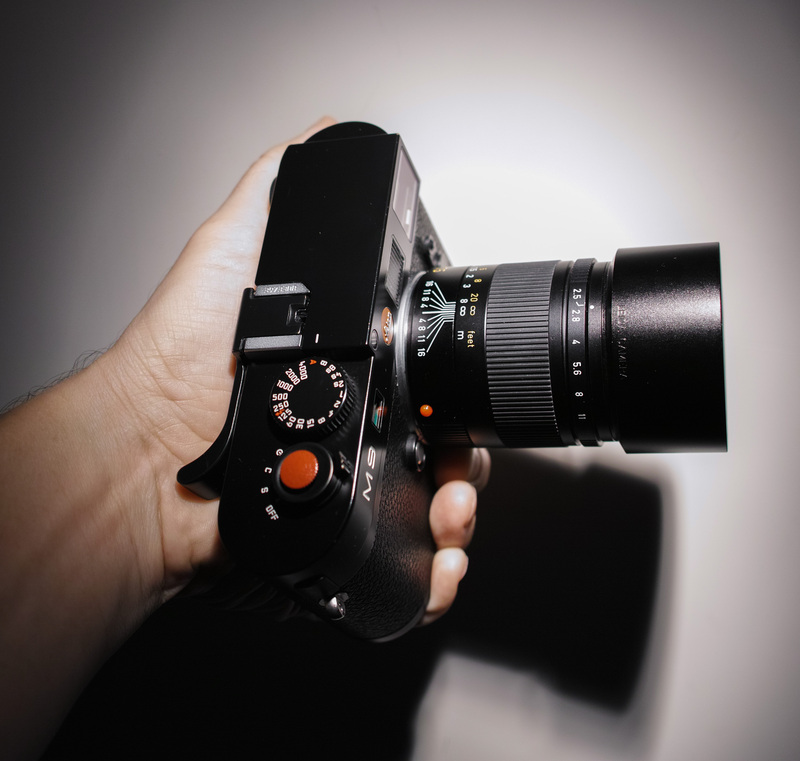 Personally I don’t really like Leica, but I have to admit, it’s a slick looking camera!